If you live in Oklahoma, you have access to some of the best medical care in the world. As Oklahoma's economy has grown and diversified over the 20th century, it has attracted some of the best doctors in the world. If you need an ophthalmologist, Oklahoma is now home to a huge variety, from large multi-purpose facilities, such as our own Summit Medical Center, to individual doctors with small practices. However, all this choice can make it hard to know how to choose. So if you need a specialist in ophthalmology in Oklahoma, how do you know what to look for? First, it's important to understand what ophthalmology is and what an ophthalmologist can do for you. Most people understand that ophthalmologists are doctors who specialize in the eye, but they often get them confused with optometrists, a different kind of eye specialist. While the two disciplines overlap, a general definition is that optometrists specialize in corrective lenses and basic eye care, whereas ophthalmologists focus more on diseases of the eye and degenerative conditions. If you want to have your vision checked and get a new pair of prescription glasses or contact lenses, chances are good that you're seeing an optometrist. You are likely to be referred to an ophthalmologist if you have signs of a more serious eye condition that may require surgery or ongoing care. 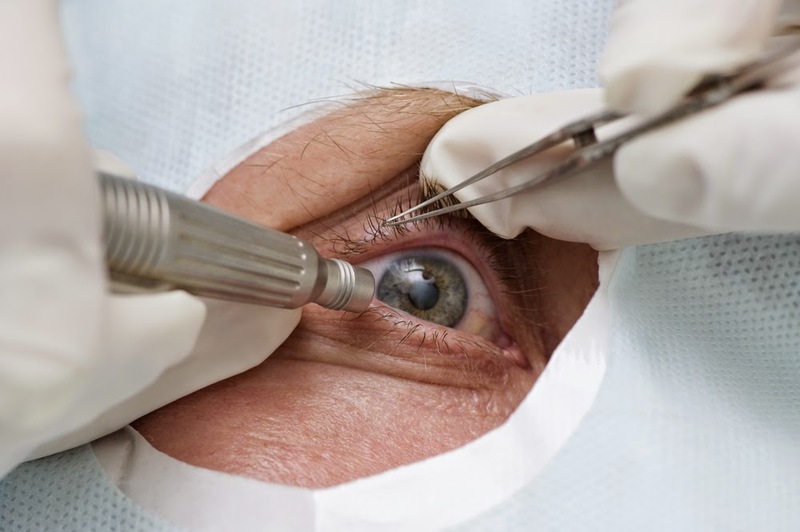 Typical care provided by ophthalmologists includes treatment for cataracts, cornea disease, glaucoma, and retina failure, as well as any surgery involving the eye or treatment of the nerves therein. Their specialty. Many ophthalmologists have a specialization – it could be diseases that impair vision or more serious types of eye diseases that can affect your overall health. Focus on doctors that specialize in your particular problem. Their experience. While all eye doctors must go through extensive training in order to practice, some have more experience in the field than others. How many times have they performed your procedure before? Their attitude. You should be comfortable with your ophthalmologist and feel like they listen to you and answer all your questions. When it comes to your eye health, you can never be too careful. By choosing one of our excellent ophthalmologists, you can rest assured that you are getting the most extensive, modern treatments and the best care. Our own Dr. Bradley Britton, M.D., is one of our best surgeons, as well as the nation's, has performed over 17,000 LASIK procedures and has been named one of the top 50 refractive surgeons in the country for the third consecutive year. When your doctor has a reputation like that, you know that you're in good hands. Call us at 405-359-2400 to ask any questions or make an appointment! Why Should You See an Orthopedic Surgeon?